This is the fourth time that DJ JAMMY will be entertaining Africans with music on set as a DJ. 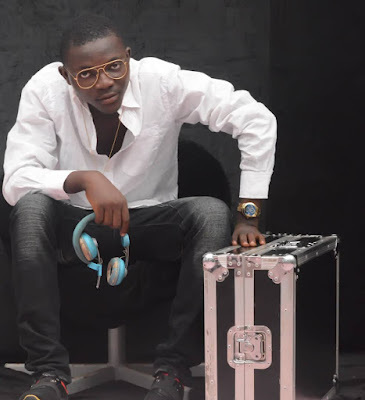 DJ JAMMY, recently this year has Performed in Deferent shows including Burgree and Cocktails , Ibadan Style and Fashion Week , Mr Ideal Nigeria , Runway Rhythm , Miss Ideal Nigeria ,Ibadan Countdown Fashion Weekend , Miss Ojuloge, Mr University Africa, and more. The yearly event which is an innovation of Duchess TV lonodn, is aimed at bringing African and other continent together. 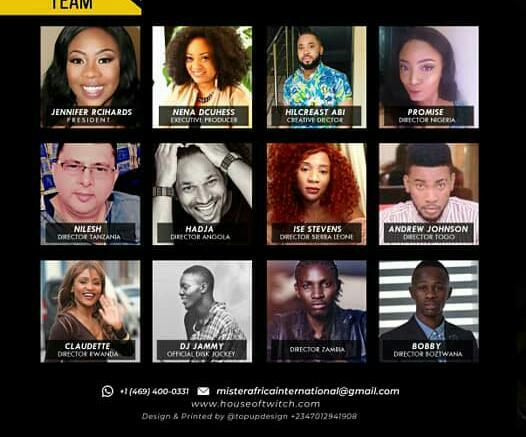 This year event, will be projecting 16 contestants from 16 different African countries. Mister Africa international will also be graced by top dignities from Africa and other continents. And it we be and other opportunity for DJ JAMMY to export Nigerian talents far and wide.